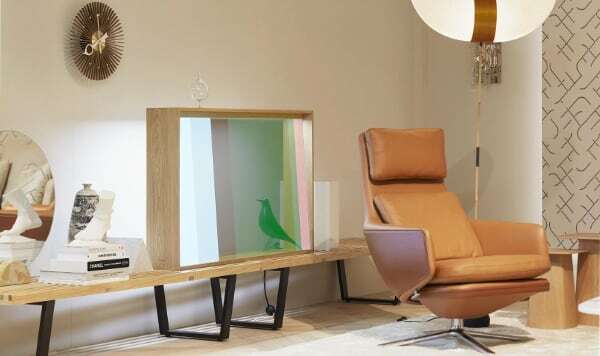 "The transparent OLED display is the first of these ideas to come to fruition,"
Four new bronze products; Beovision Eclipse, BeoLab 18, Beolab 50 and Beoplay H9i. 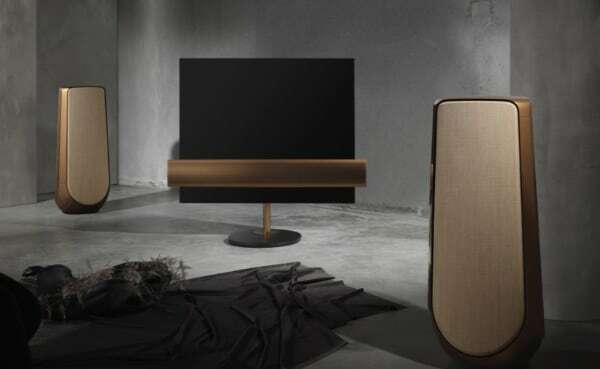 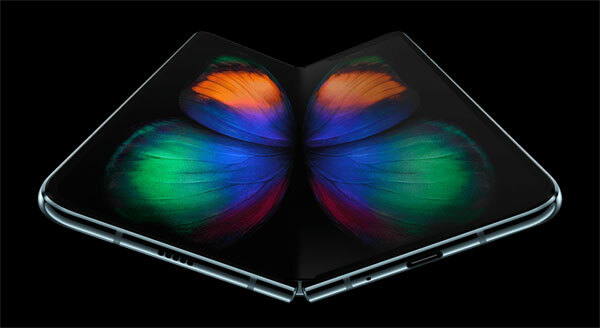 Its speakers unfold like a butterfly opening its wings. 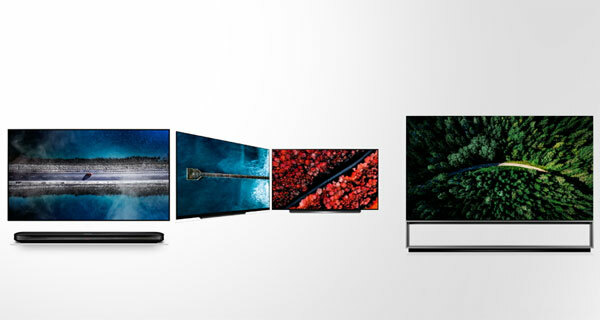 Citing the data, Samsung claims that QLED is leading in premium TVs. 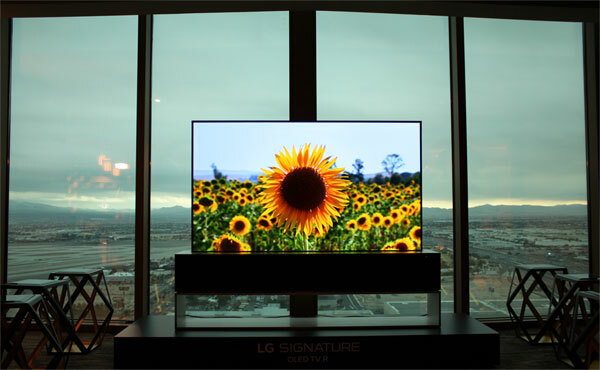 LG contests the premise. 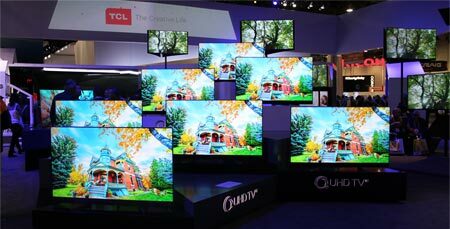 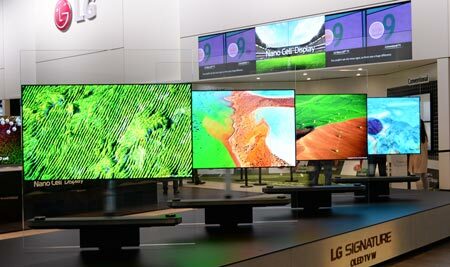 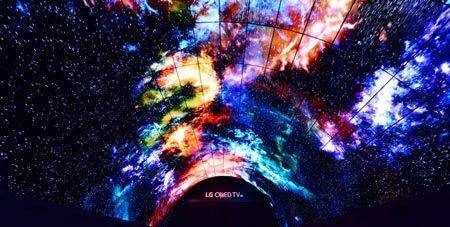 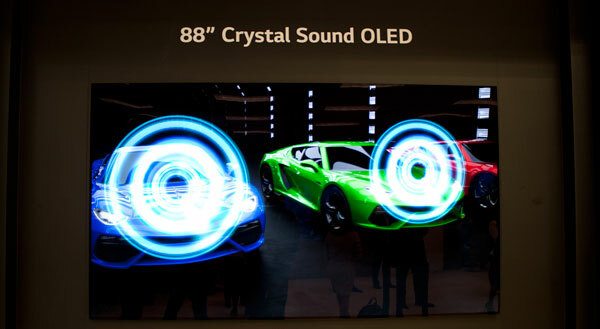 LG and Samsung are making it possible through OLED display technology. 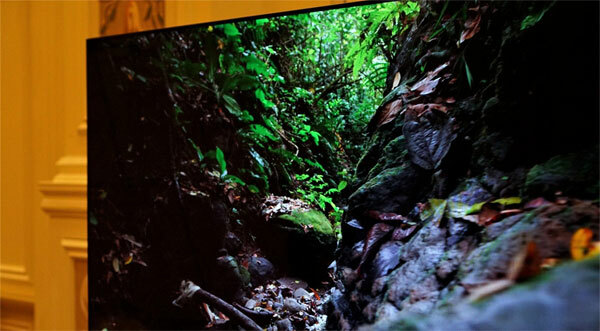 55" OLED gaming display with support for 4K, 120Hz, and variable refresh rate. 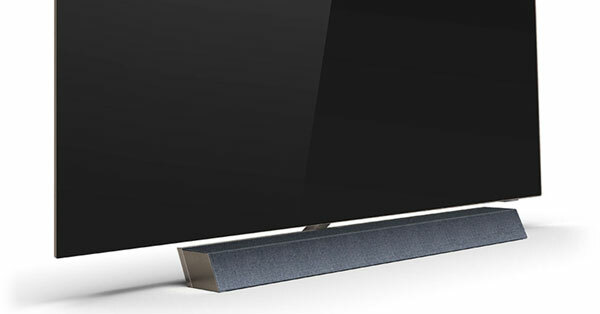 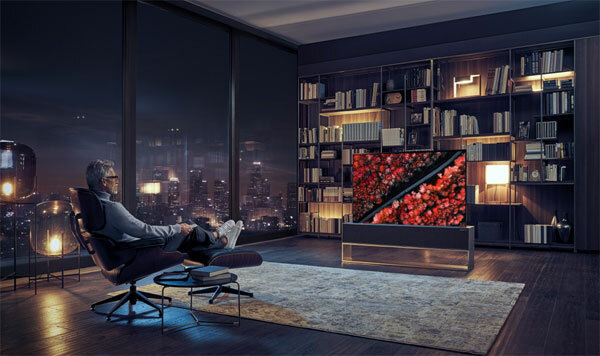 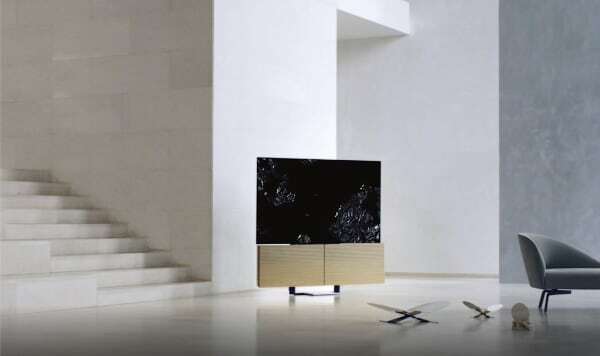 LG's rollable OLED TV is our 'Best of CES'. 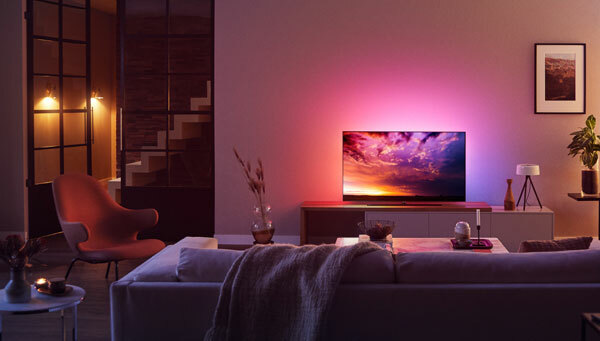 We also want to highlight Samsung's microLED, Apple's TV partnerships, and Sony's 360-degree audio. 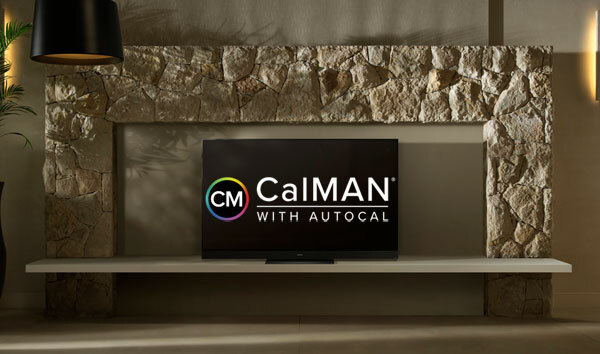 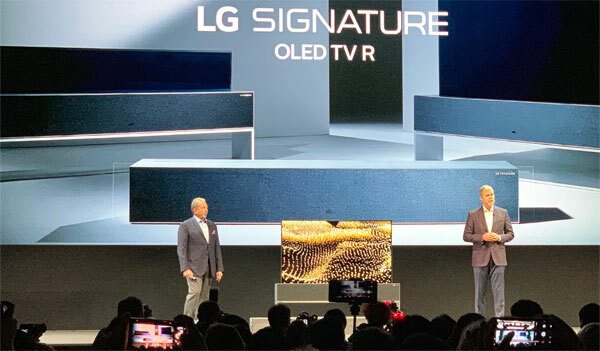 LG 2019 OLED will have AutoCal, customizable HDR tone-mapping, and built-in calibration patterns. 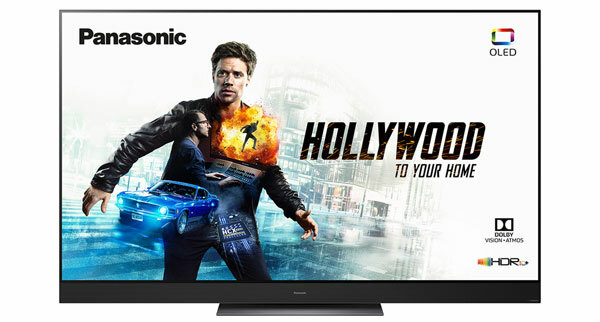 The first TV with support for both Dolby Vision and HDR10+. 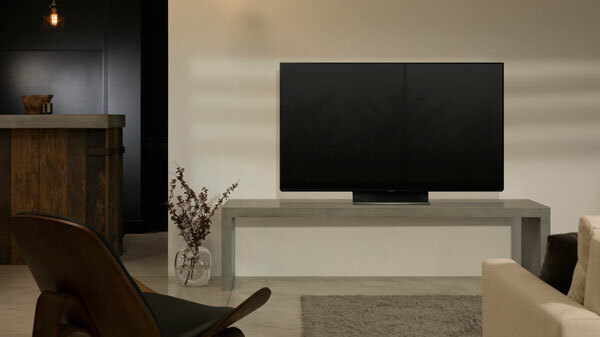 Sony is adding Dolby Atmos, Airplay 2, ’IMAX Enhanced’, a new remote control, and other new features. 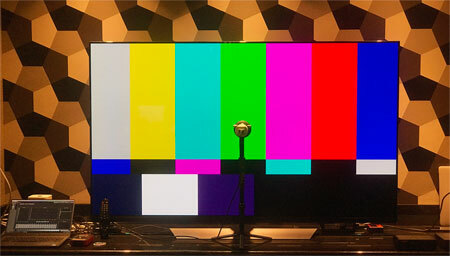 VESA has announced a ’DisplayHDR True Black’ specification as part of its initiative to certify PC monitors for HDR. 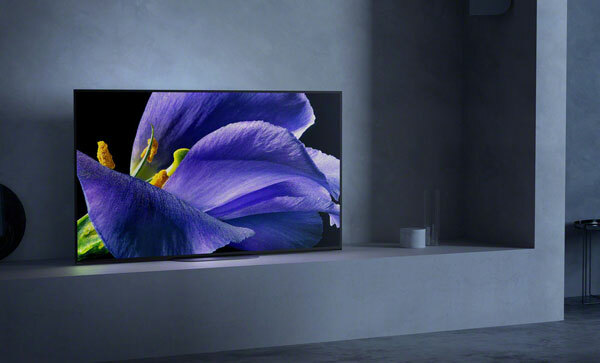 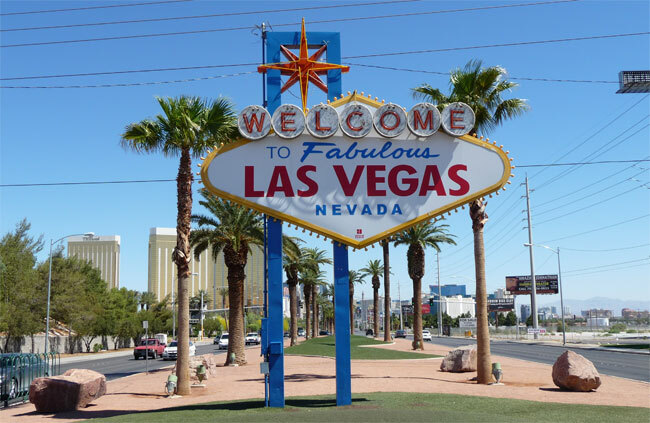 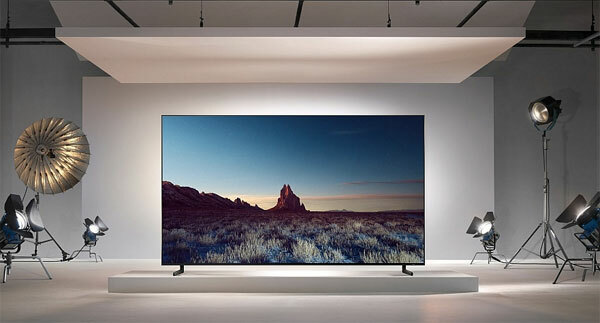 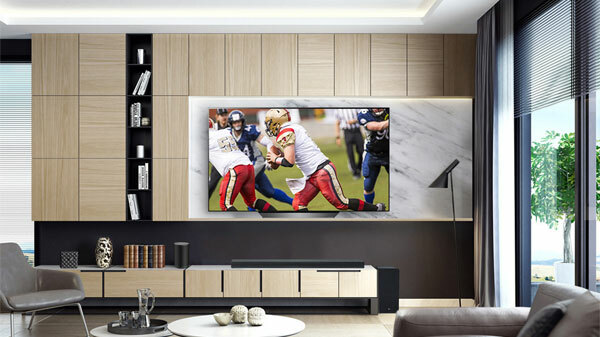 The TVs come with HDMI 2.1, improved gaming performance with VRR, an upgraded video processor, webOS updates, and "AI"
The 88" 8K TV with a floor stand comes equipped with HDMI 2.1 and a second generation Alpha 9 processor.